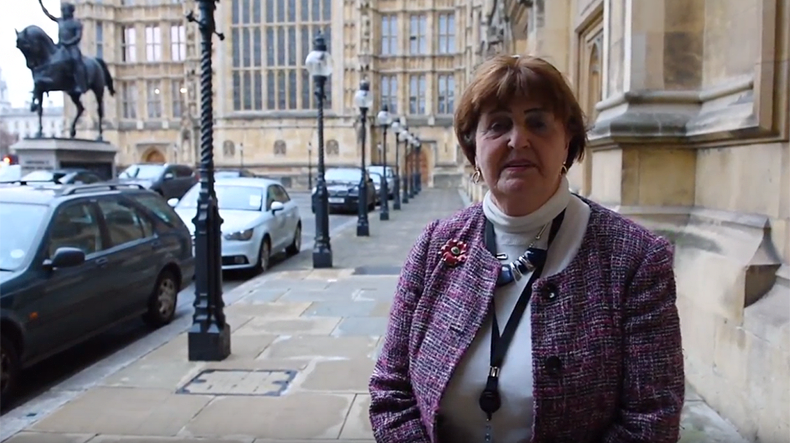 Baroness Caroline Cox, a member of the British House of Lords, has addressed a video message welcoming the decision of the Republican Party of Armenia to nominate the candidacy of Armenian Ambassador to the UK Armen Sargsyan for Armenia’s next president. “I just heard the excellent news that the present Ambassador of Armenia to the UK Armen Sargsyan has been invited to stand for the presidency of the Republic of Armenia. I am absolutely delighted. I have known Mr Sargsyan for many-many years, since he was the Prime Minister of Armenia, he has been three times the Ambassador of Armenia in the United Kingdom. So he brings wonderful experience and knowledge and he has so much to offer in terms of his diplomatic skills and his many-many other areas of expertise and relationships. I think he has been a wonderful Ambassador for Armenia,” she said in the video message. Baroness Caroline Cox added she is delighted to see Armen Sargsyan in the post of the Armenian president. Source Panorama.am Please visit their news feed to see original article.